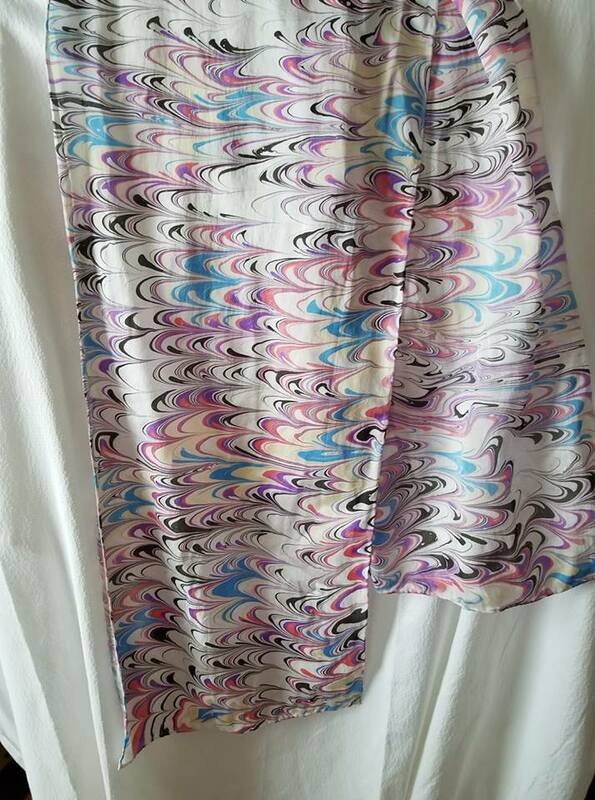 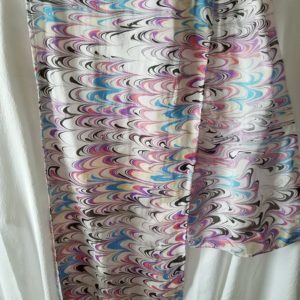 Paint silk scarves and silk ties! 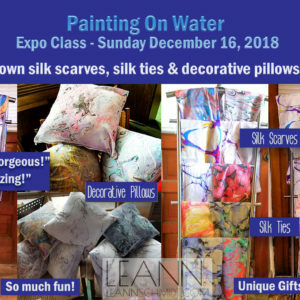 Our next Painting on Water workshop is on Saturday, February 16th – 2-4 pm . 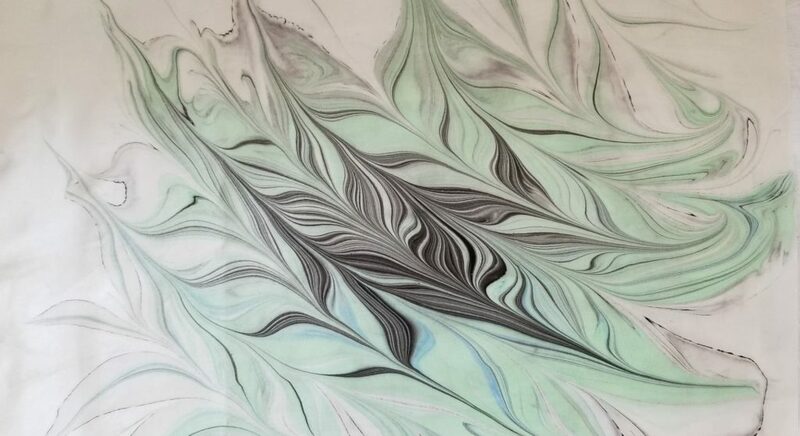 We will focus on creating beautiful silk scarves and silk ties using the ancient Turkish water marbling art, Ebru. 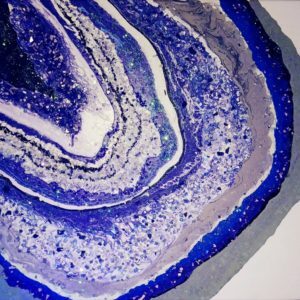 Trivia: There are only 1,000 Ebru artists in the United States. 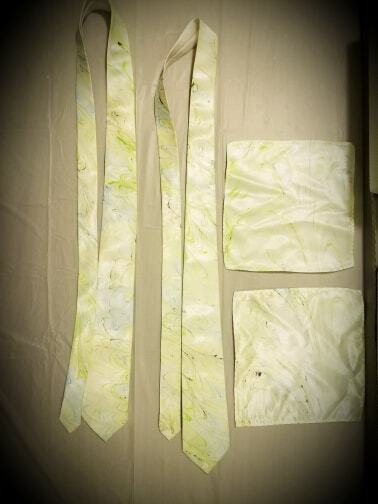 Paint silk Scarves, silk ties and decorative pillows!